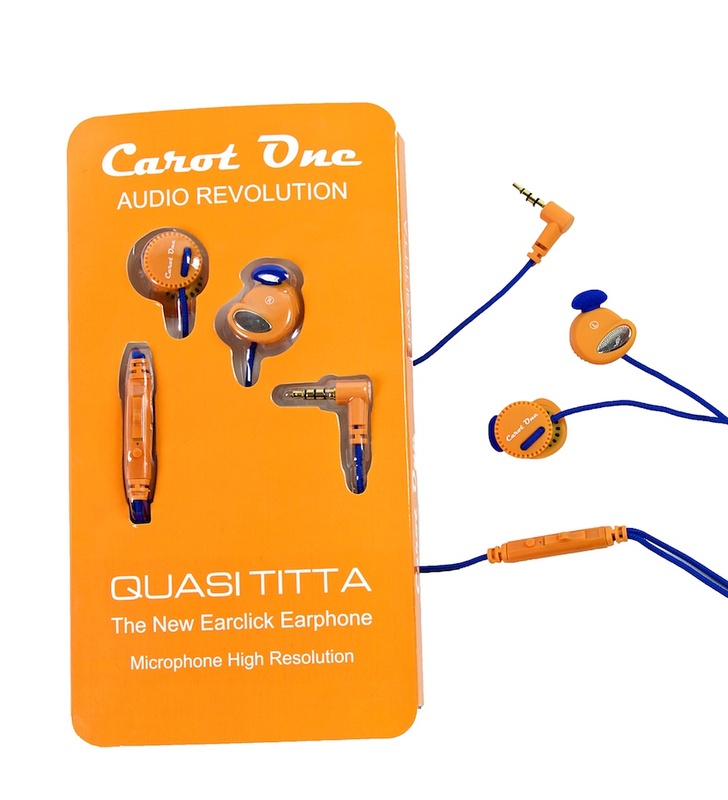 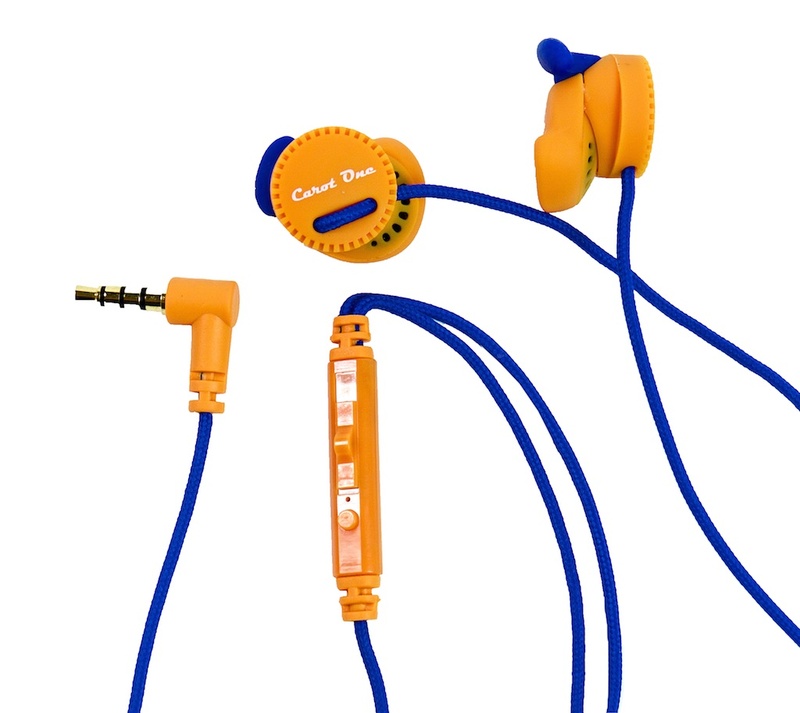 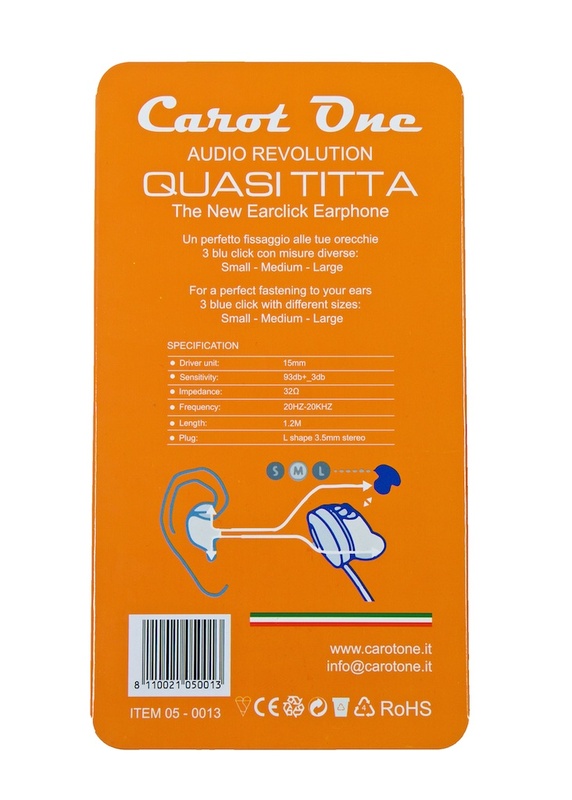 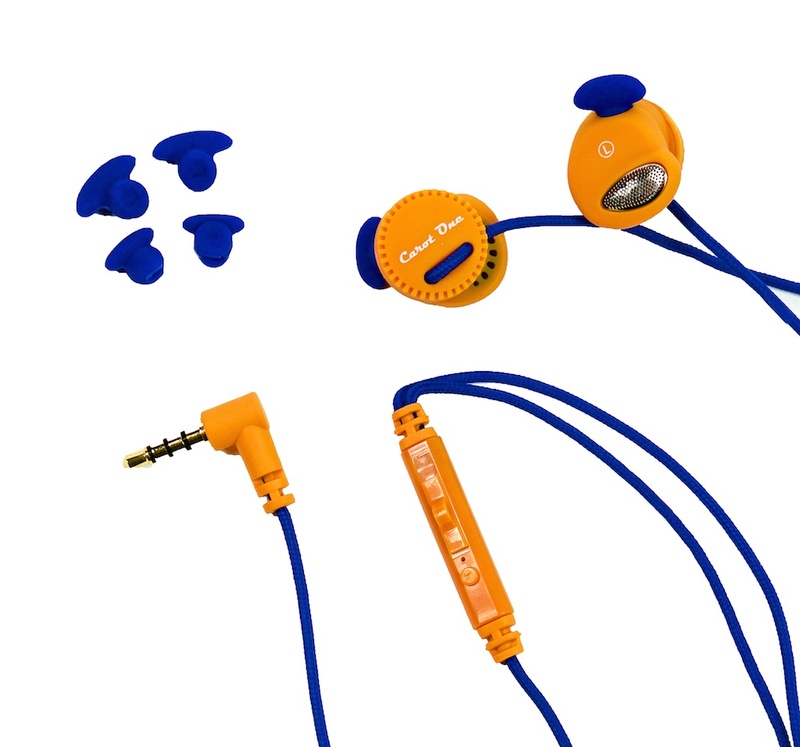 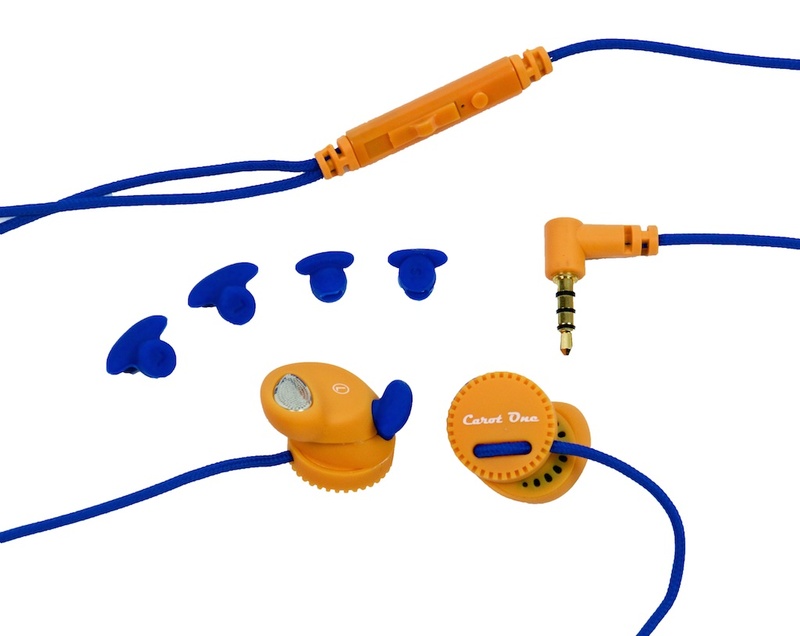 QUASI TITTA EARPHONE: The Legendary features “TITTA” to everyone!!! 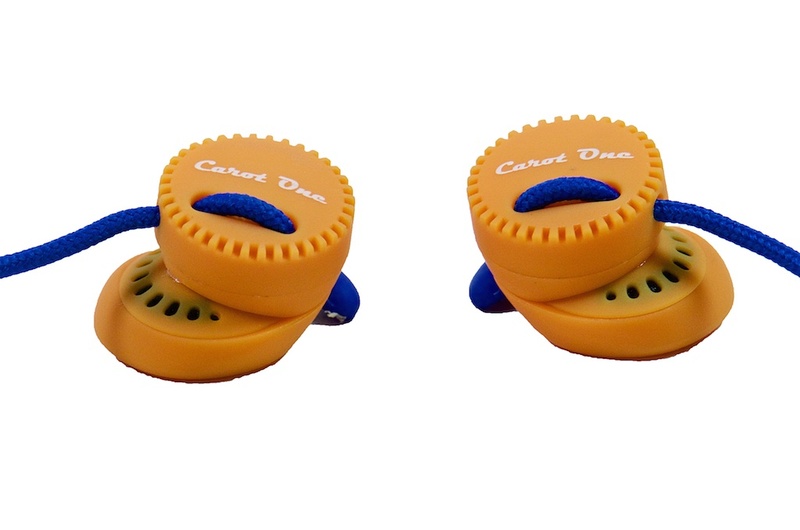 Design very nice enjoyable rubber orange. 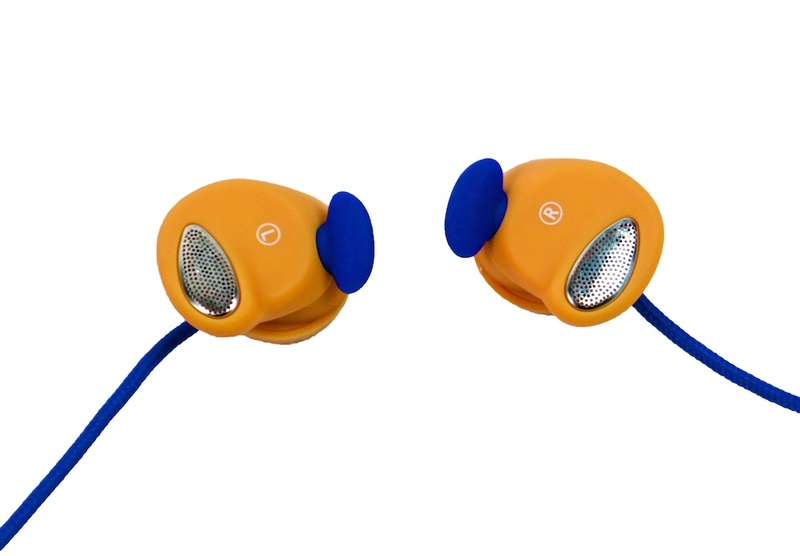 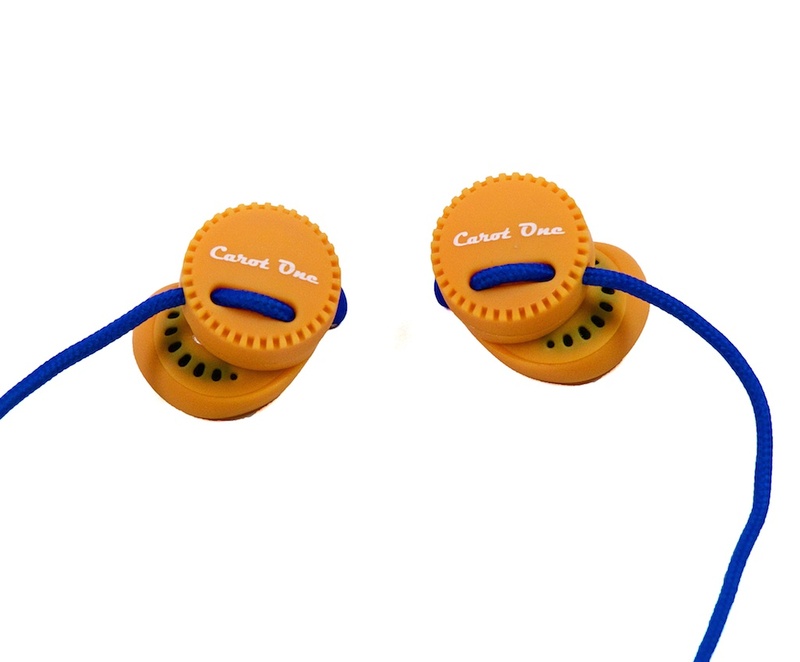 With microphone multifunction high-performance, it is ideal for use with I-Phone Smartphone.